Totally personal and from the heart. My heritage is a part of who I am. My cousins and I were reunited after a few years of being apart and we went back to our beloved hometown of Balakbak, Kapangan, Benguet. One morning, as we wondered what to eat for breakfast, one of the girls suggested, with a tinge of longing in her voice, “Why don’t we have kamote? We used to eat that a lot when we were kids. Haven’t you all noticed how rare that has become nowadays?” Silence followed. My cousin was right. 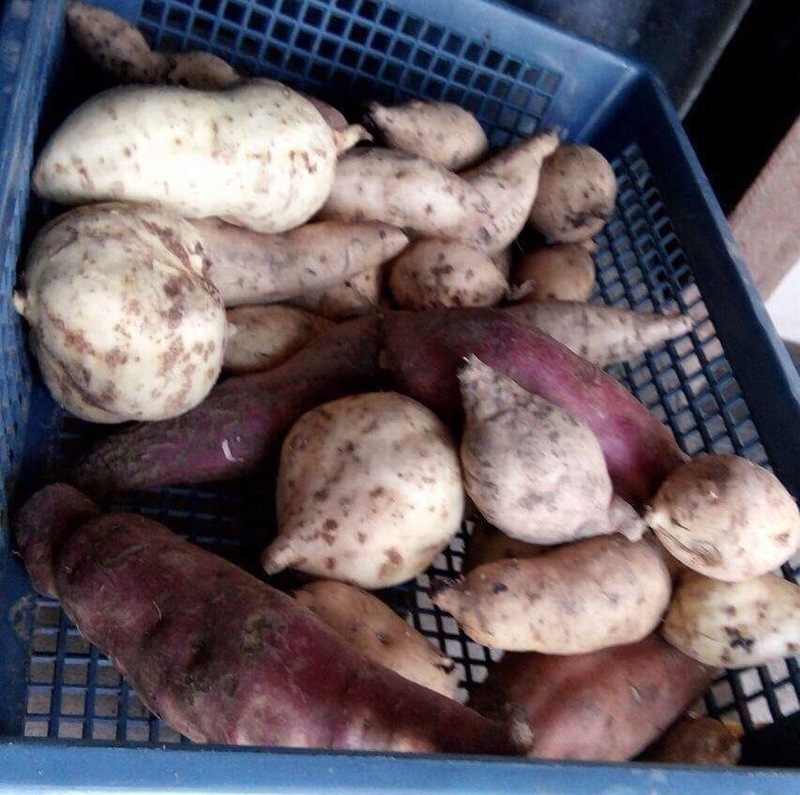 Back then, boiled ‘lukto’, (the Kankanaey term for kamote/sweet potato) was a common sight during mealtimes. It was something one could eat either on its own or alongside anything else laid on the dining table. Oh, not to forget, it was for snack time, too. I don’t remember being sent to the local food shop to buy ‘lukto’. There was no need. It seemed every household have had its own backyard garden of this genuinely organic and nutritious tuber. 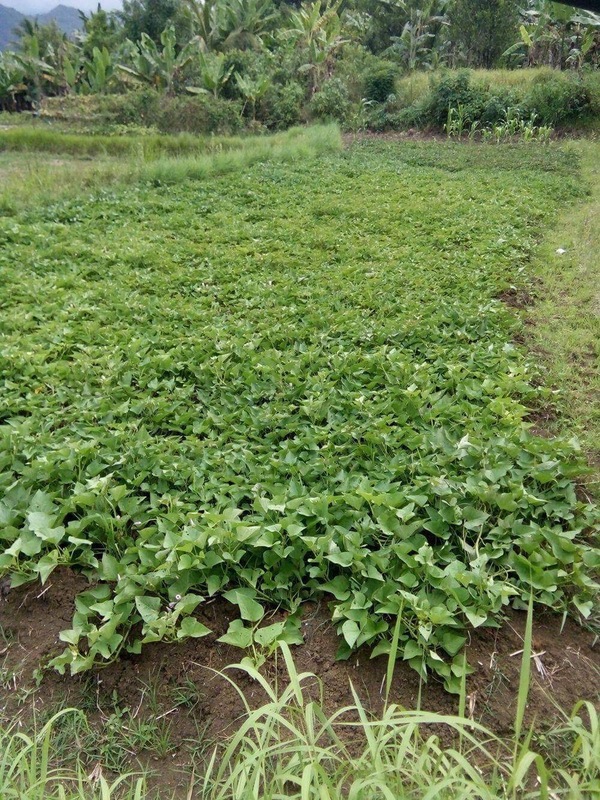 Furthermore, I recall that a lot of uninhabited lands were converted to ‘lukto’ farms to prevent them becoming overgrown with weeds and reeds. But as usual, change has come. Houses have been built on these lands and still are as of this writing. Fortunately, there are two ‘lukto’ farms still existing near my house. Given the current situation, they might soon disappear, too. Eventually, the silence was broken by a few more moments of reminiscing. My cousins and I finally settled for bread and coffee as ‘lukto’ was sadly unavailable that breakfast morning.